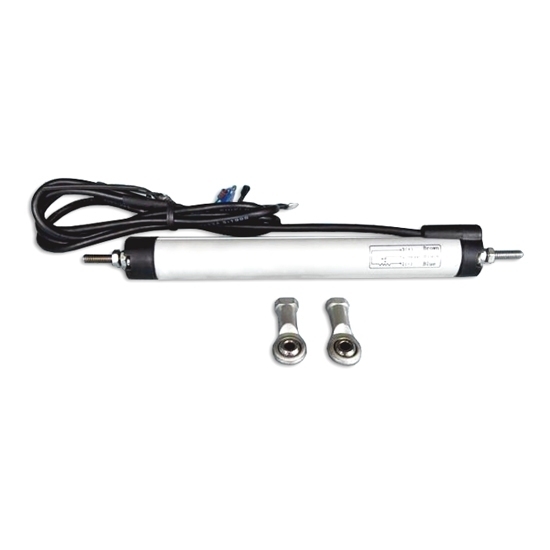 Linear displacement sensor has two miniature hinges at both ends, built-in conductive plastic measurement unit, housing surface anodized, anti-corrosion, no temperature drift, especially suitable for the occasions with small installation space, swing motion, and sensor body can't be fixed. 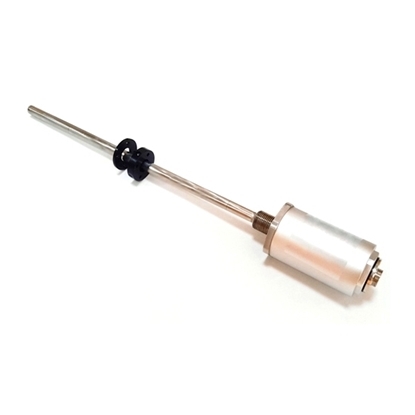 Non contact displacement sensor for hydraulic servo cylinder, high precision, no temperature drift, anti-jamming performance, long life, high temperature resistance, corrosion resistance, high pressure resistant. 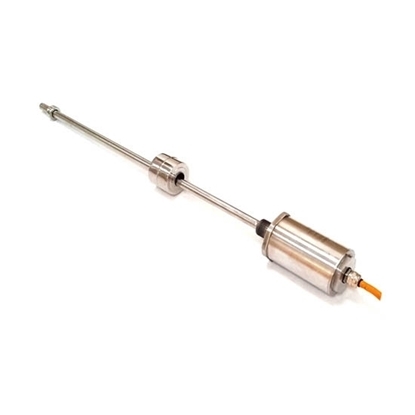 Magnetostrictive displacement sensor for servo cylinder, high precision, no temperature drift, anti-jamming performance, long life, high temperature resistance, corrosion resistance, high pressure resistant. Magnetostrictive linear displacement sensor for blow molding machine, high precision, no temperature drift, anti-jamming performance, long life, high temperature resistance, corrosion resistance, high pressure resistant. 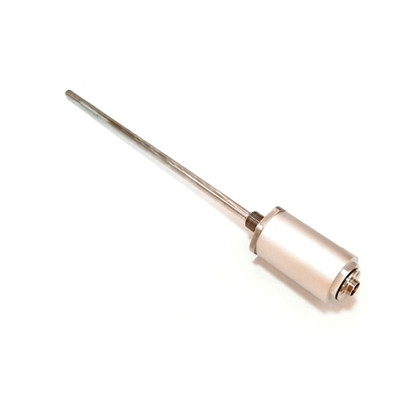 The linear displacement sensor has 2mm buffer stroke at both ends and direct cable connection, no need centering. The maximum allowable velocity is 5m/s when mounted vertically and 2m/s when mounted horizontally. Applications: Linear position sensor has two miniature hinges at both ends for fixing. It's very suitable for the position detection of small mechanical stroke and swinging. And the occasions have no requirement on centering. Such as robot, pick-up machine, brick machine, shoes-making machine, ceramic machinery, sluice, etc. In this video, ATO will show you how to connect a linear displacement sensor and a digital panel meter for displacement/position measurement.